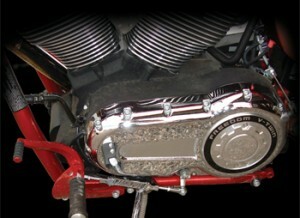 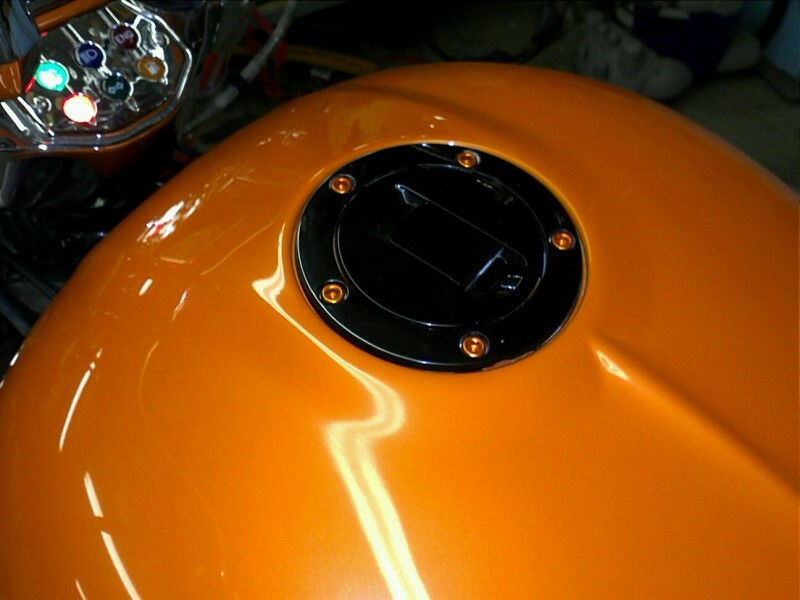 Simply remove 1 bolt at a time and replace with a colored bolt. 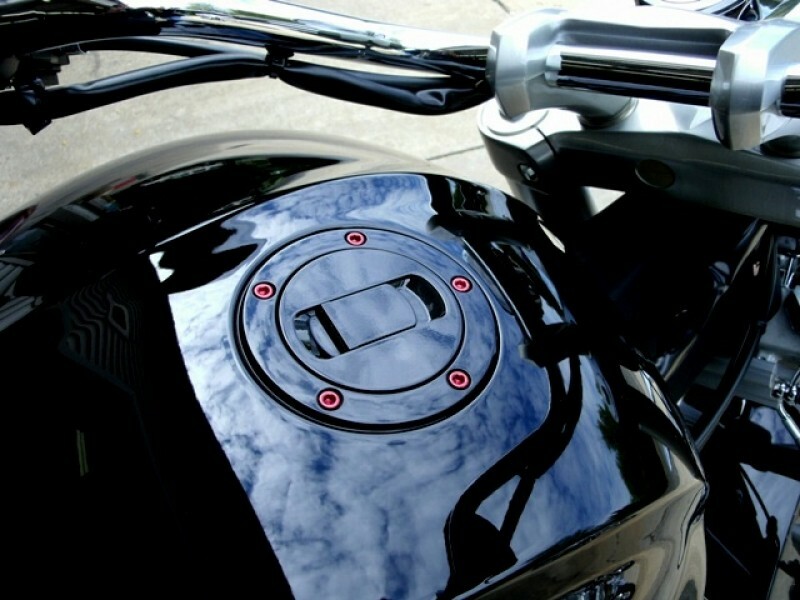 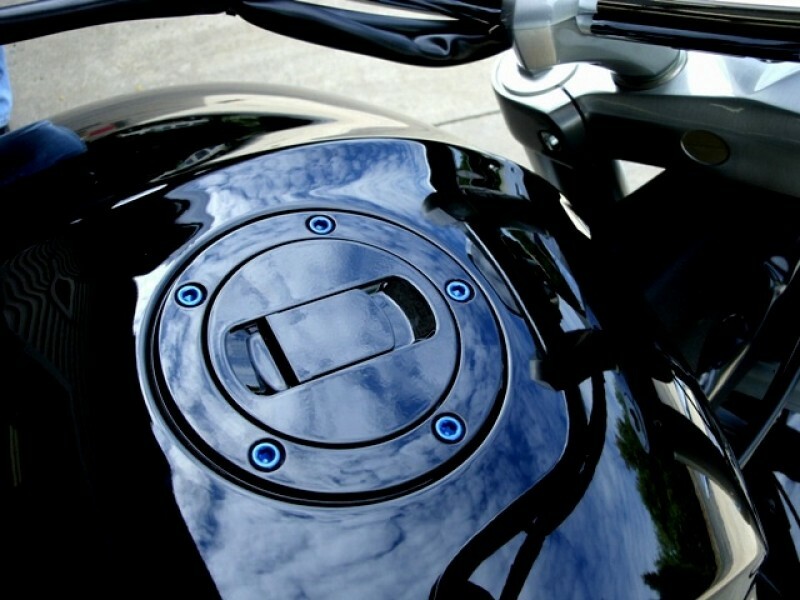 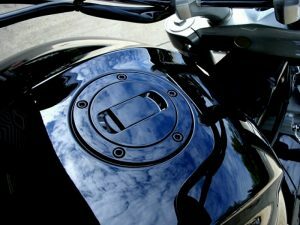 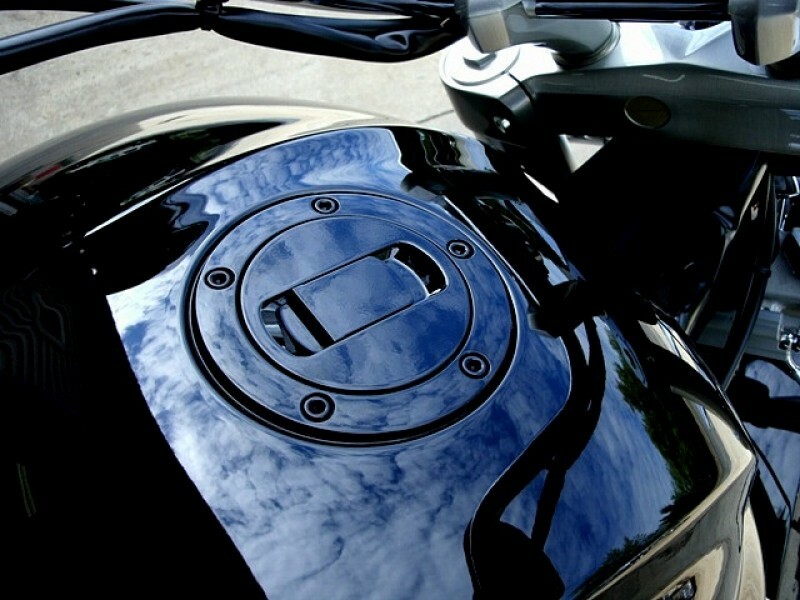 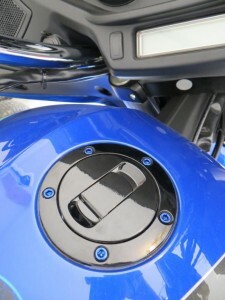 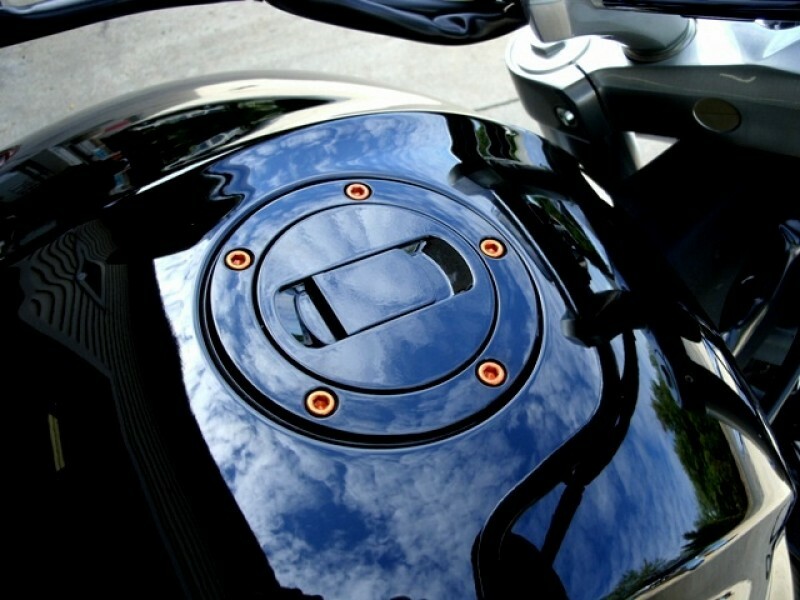 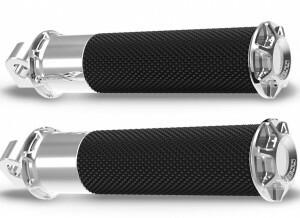 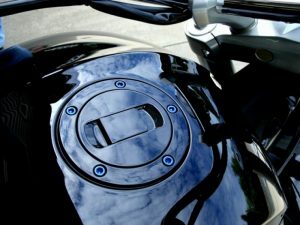 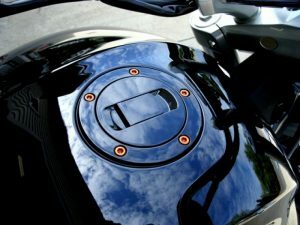 Kit consist of the correct length colored anodized aluminum bolts to replace the ugly gas tank lid bolts on you Victory motorcycle. 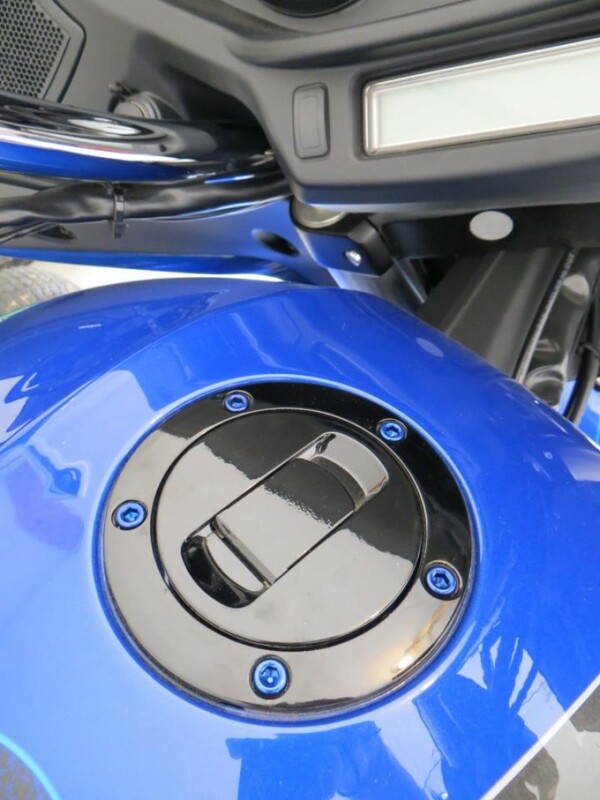 A very easy installation that makes a big difference! 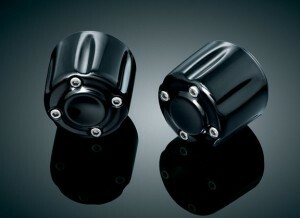 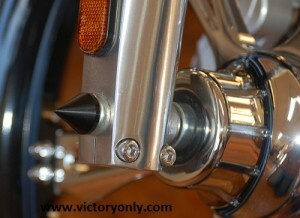 Get Matching cam and Primary bolts to complete the custom look!